Who says that romance novels can not make you laugh out loud? I for sure don’t think that, and neither does Melanie Summers, who has brought us this delightful and funny contemporary comedic romance novel called The Honeymooners. It takes talent to turn a book that starts out with the heroine left only days before marriage, into a funny situation, but this Author surely managed that. So if that sounds like something you would enjoy – read the excerpt below and then get yourself a copy. 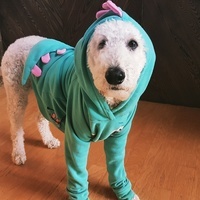 But not before entering in the giveaway at the end of the blog post, for your chance to win a HUGE 100 Dollar Amazon gift card! 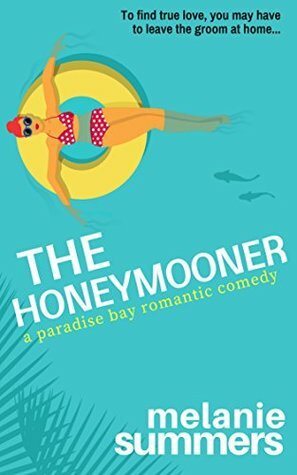 The Honeymooner is available on Amazon right now!